A months-long, quasi-scientific test of the three leading car navigation apps —Apple Maps, Google Maps, and Waze —found that Apple's software regularly overestimates trip times, which may help drivers arrive on time or even early. Relative to Google Maps, Apple's estimated trip times were typically 8 percent longer, according to Artur Grabowski, a senior manager at Adobe who said he spent "the majority" of 2017 collecting data on the three apps. On the other end, however, real arrival times with Apple Maps were on average 1 percent faster than the software predicted. "In other words, Apple sandbags its estimates so that users on average arrive at the predicted time or slightly sooner," Grabowski commented. He argued that the company is being "intentionally conservative" in order to provide a good user experience. Apple's error-adjusted estimated trip times were on average 5 percent higher than Google Maps, though Google's own Waze had a 6 percent gap. "If you want to get to your destination most quickly, use Google Maps," Grabowski concluded. "If you want an accurate prediction from your navigation app to help you arrive at your destination on time, use Apple Maps. If thinking you'll get to your destination quickly helps to ease your commuter anxiety, use Waze." The executive admitted though that all of his testing was done in the San Francisco Bay Area, and that a third of the routes were for his city commute. He also acknolwedged that companies are constantly changing their routing algorithms, and that different driving behaviors could impact times. 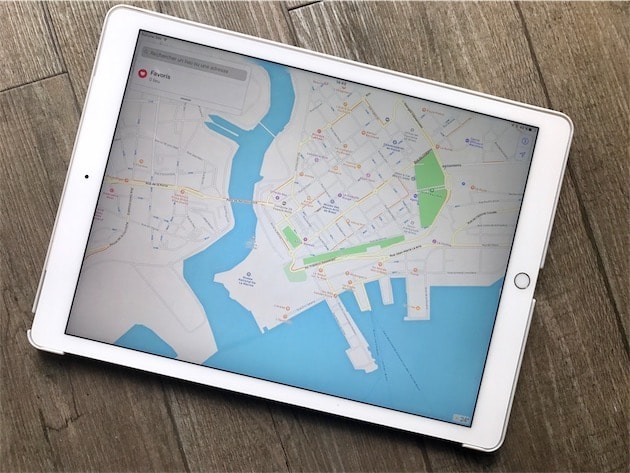 Over five years since its introduction, Apple Maps largely remains in the shadows of Google Maps, which is the most-downloaded navigation app on the iOS App Store. Waze is number two.